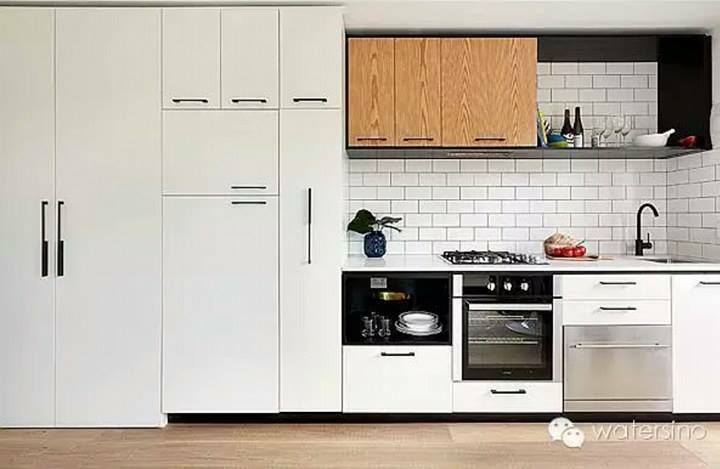 Some of the latest kitchen renovation & bathroom renovation trends in Perth include the Scandinavian look with subway tiles which are skinny and in a glossy white finish. Paired with a grey or dark grout, it adds extra drama and impact. To complete the look you can opt for black or copper coloured tapware and accessories. This style is quite versatile and can also be adapted to suit a classic, contemporary or industrial look. 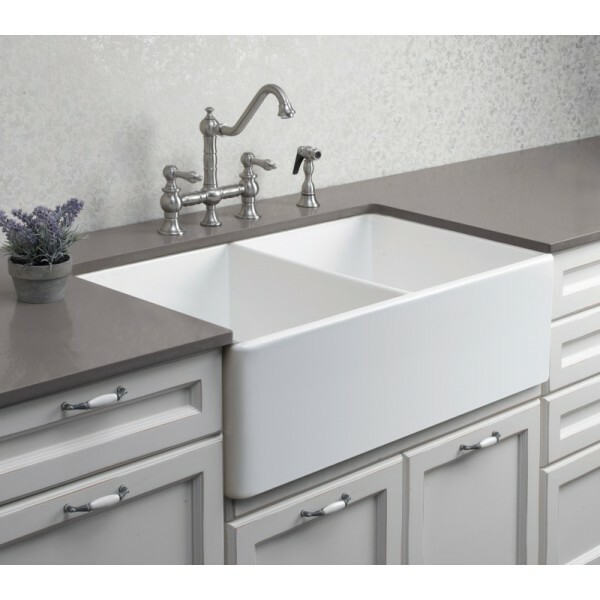 For a classic look, consider subway tiles with a beveled edge and European inspired tap fittings and French farmhouse sink with router cabinet doors. To complete an Industrial/Warehouse home renovation design, choose from a vast array of accessories including vintage birdcage pendant lights y 7Pandas and the “Twist” vintage industrial screw top stool made of wood and black steel by Simply Bar Stools. As a Renovation Company based in Perth, we often get requests for modern and sleek contemporary design kitchen and bathroom renovations. This entails primarily of lacquered cabinets in gloss white finish which can come with or without door handles. The choice of appliances is also key with the option to conceal them or to showcase them depending on your preference. Engineered stone bench tops are still very popular especially with new colours and designs continually being released to market. They are prized for their durability and functionality. Some of the latest floor finishes include large format floor tiles in 800x800mm or 900x450mm sizes, polished concrete with exposed aggregate or solid timber floors in blackbutt is still a family favourite. Square shaped fixtures are also a preference in contemporary design both for kitchen sink mixer taps or bathroom/shower fittings, with many clients opting to upgrade to rain head showers for a more decadent shower experience. Instead of utilizing external wall mount glass shelves and wired baskets for a shower caddy, the trend is to form inset niches in the shower wall for storing personal body care items in the shower. These can either be tiled the same as the shower wall or be made to be a feature with mosaic tiles. Whatever your design challenges or preferences are we are here to share our knowledge and experience to guide you with your project the best we can.